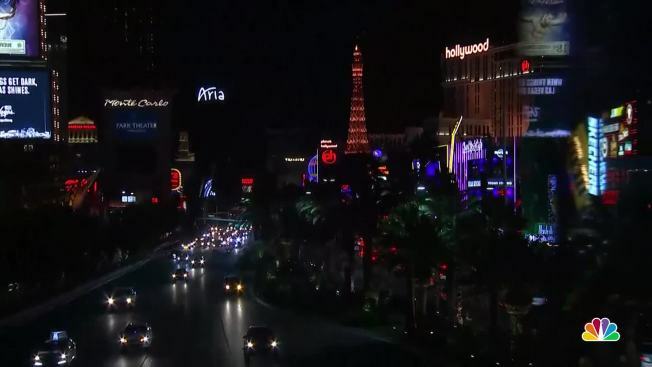 A laptop found inside the Las Vegas gunman's hotel suite after he carried out the deadliest mass shooting in modern U.S. history was missing a hard drive, a federal official told The Associated Press on Wednesday. The official wasn't authorized to discuss the matter publicly and spoke to the AP on condition of anonymity. The hard drive hasn't been found, according to the official, and the absence of digital clues adds yet another puzzling aspect to the investigation as authorities try to figure out what might've led the 64-year-old high-stakes gambler to commit the mass killing. Investigators have examined his politics, finances, any possible radicalization and his social behavior — typical investigative avenues that have helped uncover the motive in past shootings — and there's still no clear motive. On Wednesday, authorities also estimated that the costs of police, fire and other emergency services related to the massacre were projected at about $4 million and climbing. 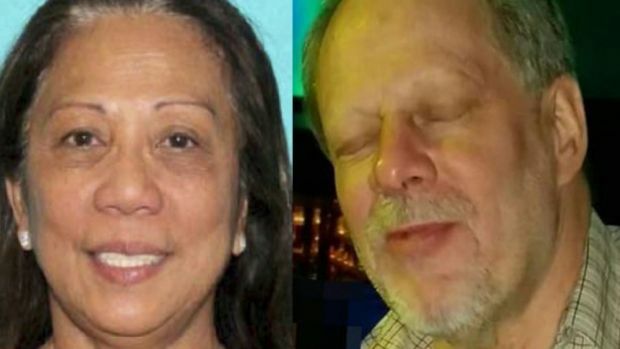 The disclosure came amid pledges by the federal government to provide $1 million, and from the state of Nevada to pay $600,000 to defray costs stemming from the Oct. 1 shooting. Las Vegas police Officer Laura Meltzer provided what she called a preliminary figure of $3.5 million for department costs associated with the worst mass shooting in modern U.S. history. "We still have a lot of resources devoted to the investigation," Meltzer said. "We still have people working overtime and around the clock on it." The amount spent on overtime to date amounts to more than half a percent of the annual Las Vegas police budget. Clark County administrators on Tuesday estimated fire department, coroner and social services costs at between $300,000 and $500,000, county spokesman Erik Pappa said. "Over the long term, we expect it will be in the millions," he said. Pappa noted that a facility dubbed the "The Vegas Strong Resiliency Center" opened Monday to serve as a one-stop resource for references and referrals for residents, visitors and responders affected by the shooting. He said it is expected to remain open for several years. Paddock, a former real estate investor with homes in Reno and Mesquite, Nevada, fired assault-style weapons out two 32nd-floor windows at the Mandalay Bay resort into a crowd of 22,000 people at an open-air country music concert across the street. Police and the FBI have said they believe he acted alone. 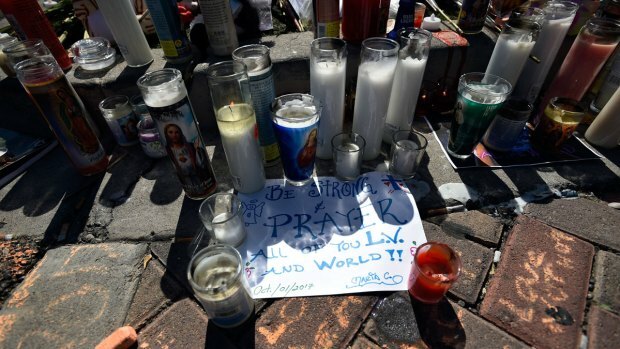 The U.S. Justice Department last week announced a $1 million award from "justice assistance" funds to Nevada to help defray immediate costs of responding to the shooting. On Tuesday, Nevada Gov. Brian Sandoval and state Attorney General Adam Laxalt allocated $600,000 from funds that Laxalt said were reaped from a deceptive trade practices lawsuit settlement in July. Laxalt called the money non-taxpayer funds. Sandoval called the money a first step in providing "any additional resources necessary" to help the investigation, and said the police department should receive the state money within 15 days. The Las Vegas Metropolitan Police Department, with almost 2,700 sworn officers, has an annual budget of $552 million. It covers most of Clark County, with a population of about 2 million people and more than 40 million visitors a year. The annual county budget is about $6.6 billion.